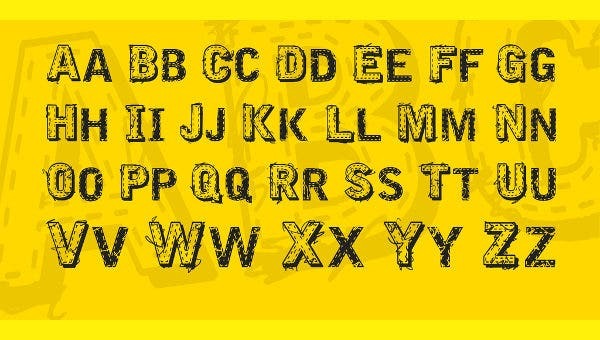 If you are making a sign for your shop or writing a headline for a newspaper, block fonts are great to be used. 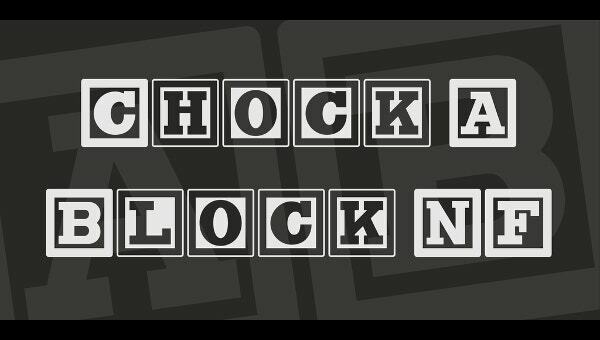 Block font is a sans serif style font mostly designed in capital letters having thick curves and lines shaping the letter. They are not usually used for body of texts, and they are best for large-type needs such as advertisements or signages. 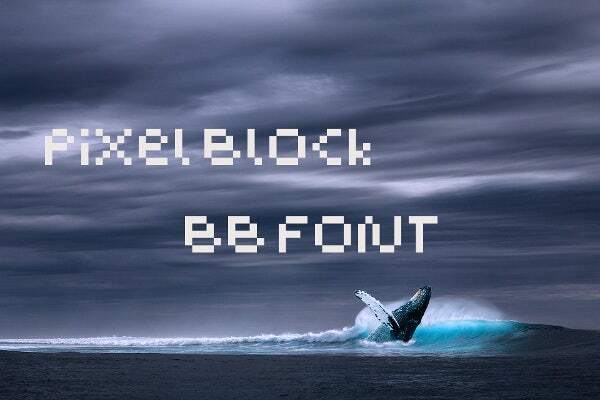 Block fonts are clear and readable. Aside from that, they bring more emphasis to texts, making it applicable for titles and headlines. 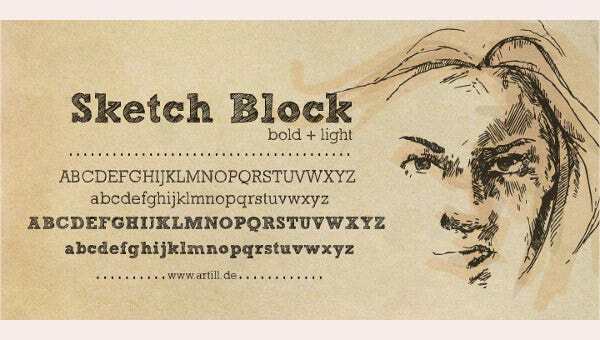 For ideas which you can download from, you can look through the block fonts presented here or you can check Template.net for more font styles. Grotesque. Coming from the most early sans serif designs, this font type showcase a solid, bold design fit for headlines and advertisements. They have awkward curves with less variation in stroke width. Examples of this type are Franklin Gothic, News Gothic, and Akzidenz-Grotesk fonts. 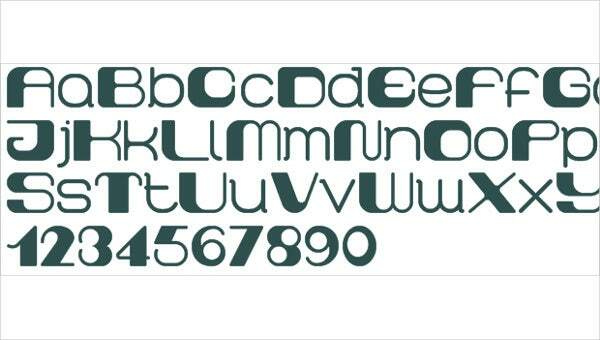 There are bold fonts available for you to peruse and download from. Neo-grotesque. These are font types developed from the grotesque sans serif font style. 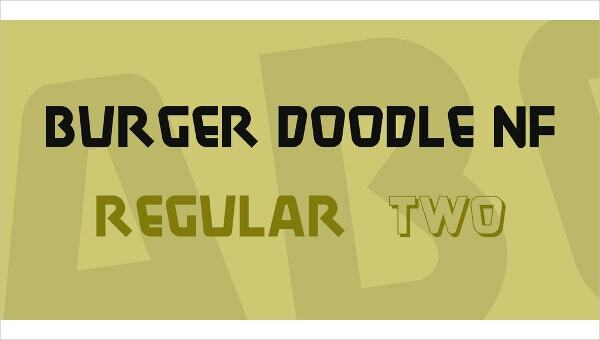 This modern font design is straightforward in appearance with limited width variation making it more polished. Arial, Geneva, and Impact fonts are some examples, and these are widely used in writing formal documents or any form that involve body of texts. Geometric. 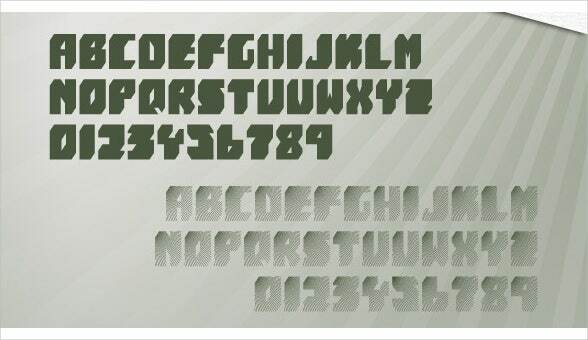 Fonts under this category are not influenced by early font styles but are based on geometric symmetry. They tend to be useful for headings and passages of texts than body text. Examples are Futura and Eurostile fonts. Humanist. Unlike geometric, these fonts are inspired from traditional calligraphy. They involve stroke modulation or alternating thick and thin strokes, making it different from other sans serif types. This is suitable for both display and body texts. Informal. A diverse type of sans serif that are not often used. Some examples are Italo, Barrio, and Bahiana fonts. Use fonts to create hierarchy. There should be order or a hierarchy when the text is read. The eye is naturally attracted to large elements. Use contrasting fonts. Fonts have different weights, sizes, and styles. You should make the most of it by putting together high contrast fonts when making titles and subtitles. 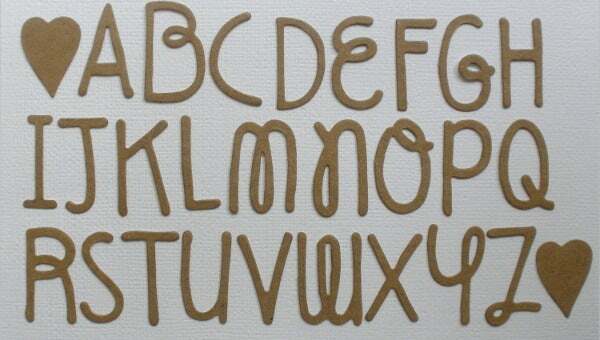 Create readability. Use fonts that are easy to read for longer body of texts. Avoid using intricate fonts like script types. You can use those types of fonts on titles and headings. Be creative. To create an innovative way of delivering your texts or message, you can alter font size and letter spacing to create a geometric shape to give impact on your message in a creative way. Use fonts that suit your style. Use fonts that depict the message you are trying to tell or the image you are portraying. If you are promoting a fun ad, try a decorative font style or script style on your title. You want the people to see the message you are trying to tell so that they will get interested and to read the signage or ad you are presenting. 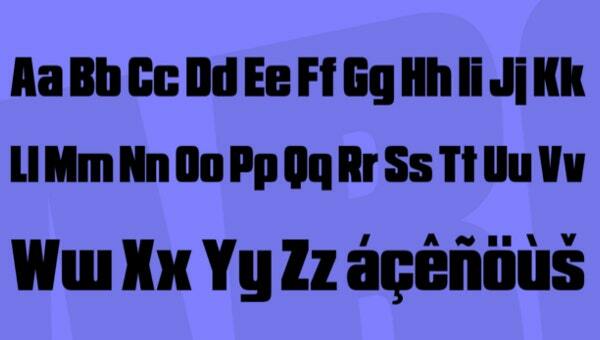 In order to do that, you can always check font styles like these block fonts and download the sample suitable to your preference and to your design.